1. 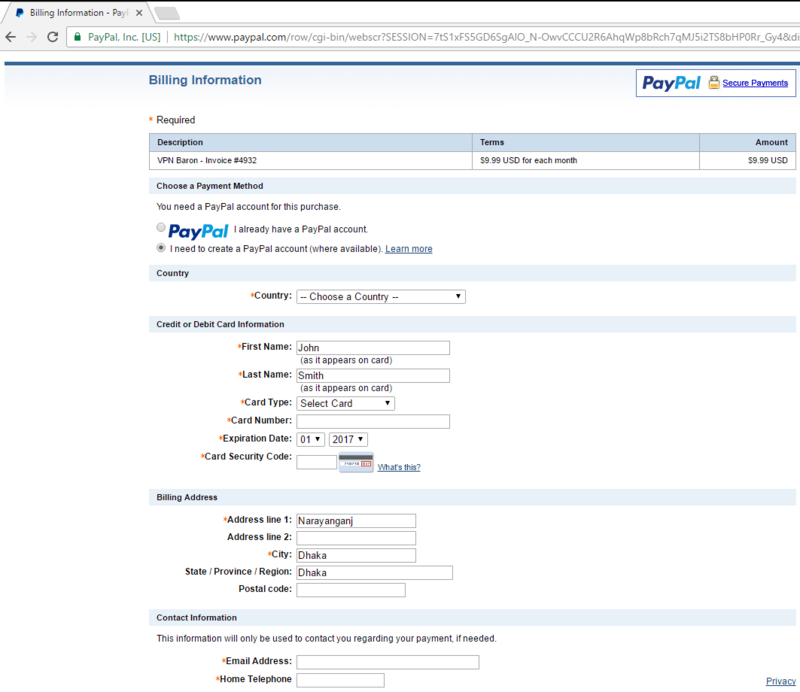 First, select Paypal as payment method. 2. 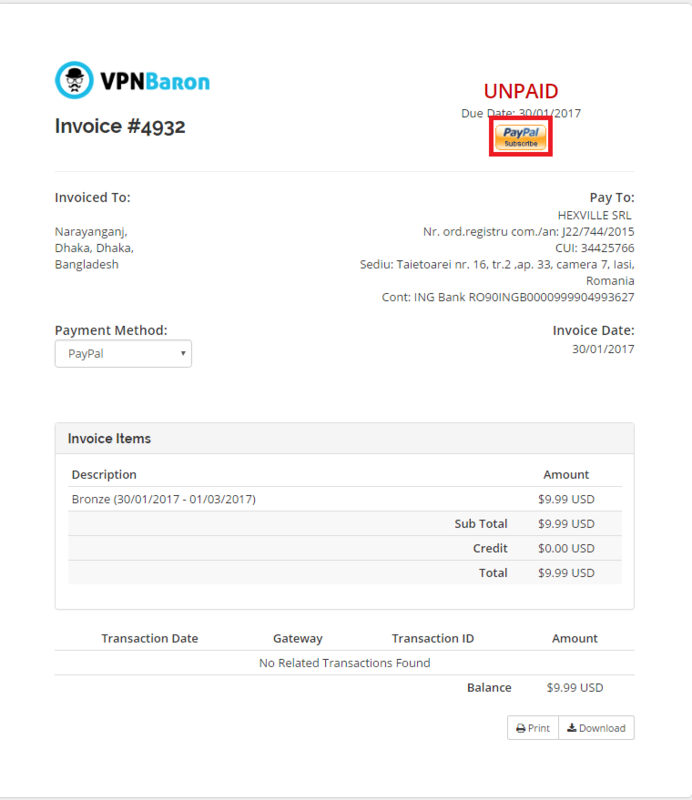 Click on the “Pay using your credit or debit card”.